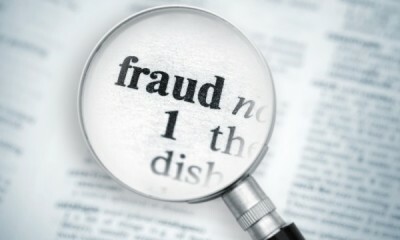 Fraud can be a taxing topic. Educate yourself on how to keep your money and personal information safe. With tax season upon us, it is the perfect time to gain insider tips on preventing tax identity theft. The NCUA has launched a Fraud Prevention Center full of information on how to protect yourself against fraud and scams. From online security to the latest financial-transaction technologies, the Fraud Prevention Center has everything from preventative information to reporting a scam. Click here to learn more.